SKU: N/A. 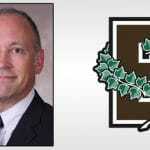 Category: Summer Camps. 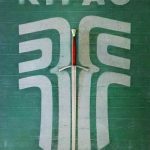 RIFAC’s most popular camp! 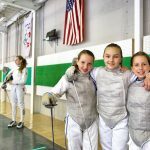 This camp is designed to take the beginner, experienced and competitive fencer to the next level of the game. 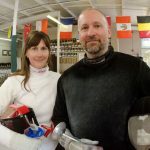 Lots of fun, lots of challenge and, of course, lots of fencing! 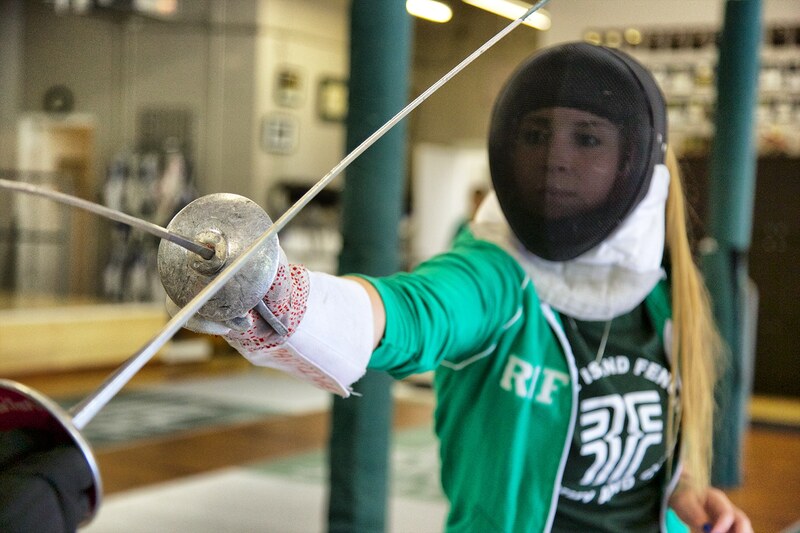 This is a great place to begin your fencing journey at RIFAC. Registrations are accepted in the order received. Camps have limited space and tend to fill quickly, so please register early! There is a 10% family member and multi-camp discount. A full refund will be issued when notification is given prior to June 1. A 50% refund will be issued for cancellations received after June 1 but before June 30. Sorry, no refunds will be made after June 30. In addition, we do not issue refunds for camp time missed due to illness or other personal reasons.